UC Berkeley has published an oral history of Roger Samuelsen, the founding director of the UC Natural Reserve System. The history covers Samuelsen’s formative education at Cal, his leadership of what was then called the Natural Land and Water Reserve System, and his work to establish UC Merced, among many other adventures and endeavors. Samuelsen’s association with the NRS came at the start of his long career with the University of California. In 1967, just a few years out of law school, Samuelsen took a position as coordinator of special projects for UC’s Office of the President. Among his many duties was helping NRS founder Ken Norris put the nascent reserve system on a solid foundation. Samuelsen deployed his legal training to establish dozens of new reserves. 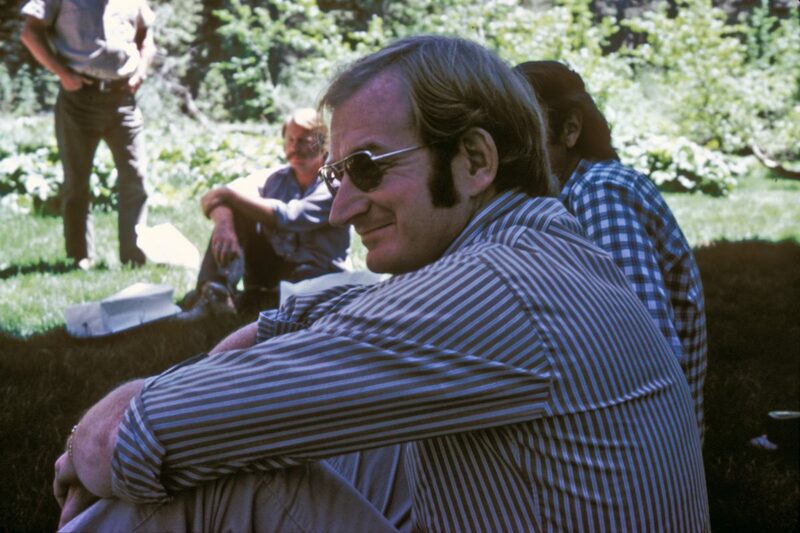 By developing use agreements with conservation organizations as well as landholders, he helped make thousands more acres of California habitat available for research and teaching. Appointed director of the nascent reserve system in 1974, he worked to expand the system alongside longtime NRS advisory committee chair and UC Los Angeles professor Mildred Mathias, as well as UC Riverside professor Wilbur Mayhew, until his retirement in 1989. He returned from retirement soon after to secure a site for the first UC campus in the Central Valley. “The entire oral history experience has been extraordinary. It provided an opportunity to look back and reflect with gratitude on the influence of my parents, teachers and mentors, on the help and encouragement I received from friends and family members, on the challenges I faced along the way, and, yes, on the doors that were closed and the doors that were opened,” said Samuelsen.